water lilies, apples, peaches, and berries, with notes of the clean ocean air. A very nice older lady took me shopping on the Oregon coast one winter, years ago. We walked into a perfume store, and she asked me what I wanted. I'd previously received a sample vial from my grandmother, so I asked the salesperson if they stocked Hugo Boss for Women. This sweet woman (despite my protests) purchased the 1.3 oz bottle for me. 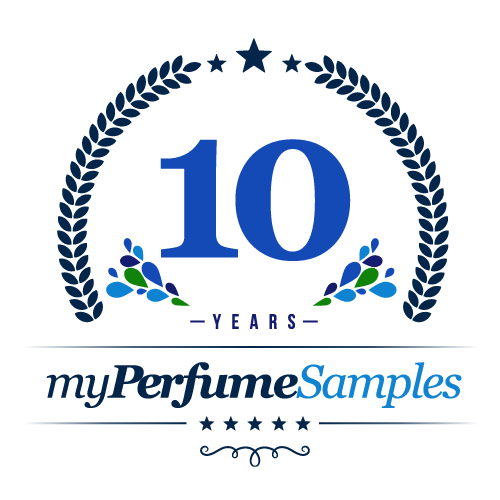 I knew nothing of perfume at the time, but I loved it then and I still love it now. I never knew what it "smelled like" until recently, but I always thought it smelled like the ocean. I never knew if it really did, though (or if it was just my memories) but after reading the notes, I was glad to know I smelled it correctly. I don't really get any fruity notes, though. I definitely recommend this for any lover of the ocean.